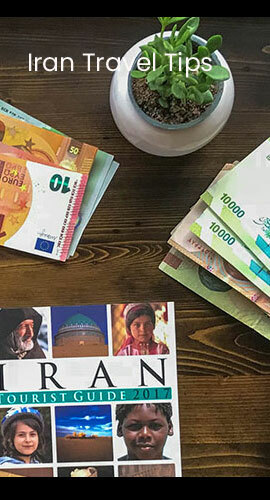 Tabriz is a historically rich city. 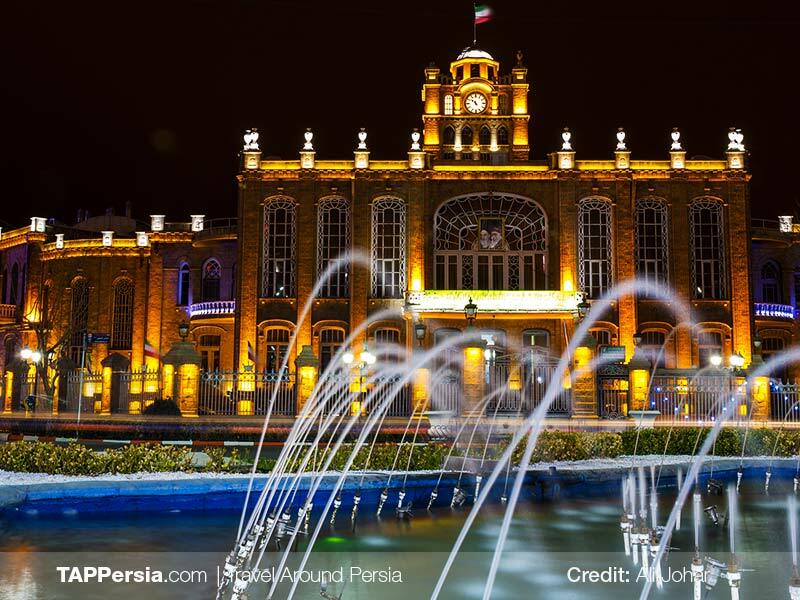 Having been the capital of Iran in different eras, it has always been modernized throughout time. This has turned Tabriz into a history book of sort and every page talks about a different time of Persia’s history. The streets, the buildings, nature, the air and everything that surrounds you is a part of a beautiful harmony that speaks of great treasures. This gorgeous city was a part of the silk road that connected China to Europe. 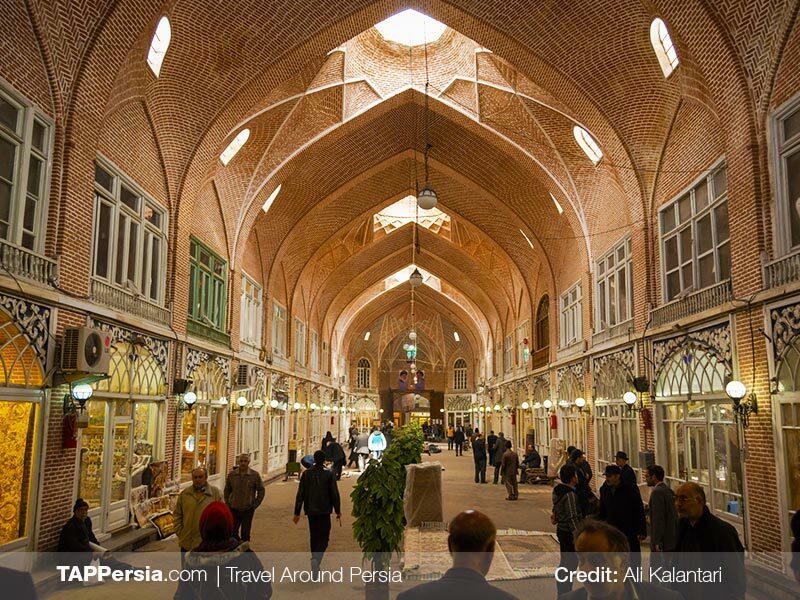 This made Tabriz an important economic center in the country as well and led to the creation of the Grand Bazaar of Tabriz, the longest covered bazaar in the world. Tabriz became the capital of Iran and that made it a center point of attention in the world. On this tour, you will be able to see the history of Tabriz through a large number of museums. You will visit the Municipality building locally known as the Clock Tower. 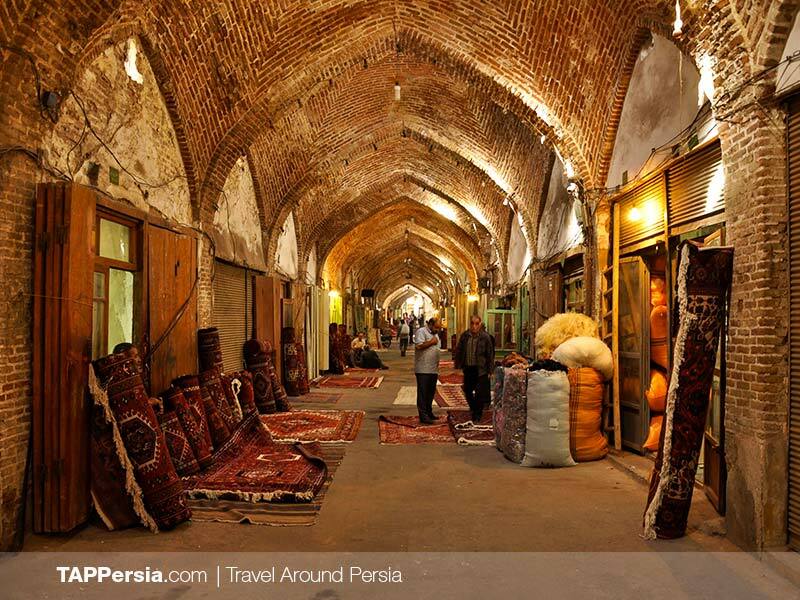 Then you’ll head over to the Grand Bazaar of Tabriz and walk through Tarbiat and see the silk road under your feet. You will then visit the historical Blue Mosque, one of Iran’s oldest mosques. 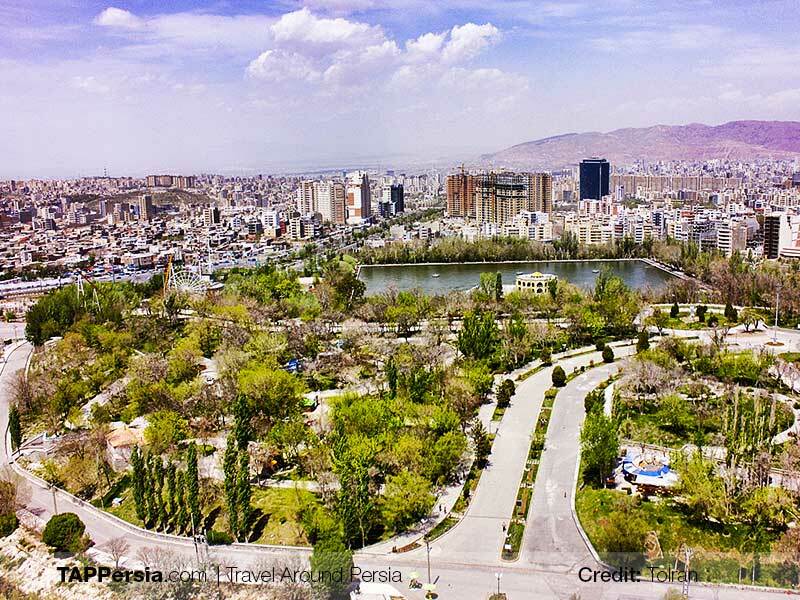 This tour will provide two spectacular views of Tabriz from two of its highest points, Elgoli and Eynali. The tour will end after the cable car ride to the top of Eynali, where you’ll have the option to hike down the mountain. 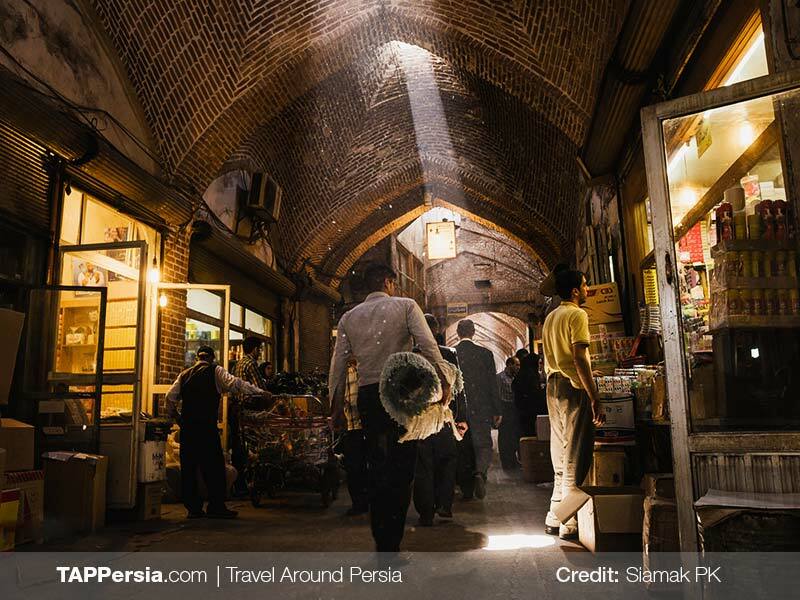 Visiting Tabriz is a one-of-a-kind experience and one you will not forget.